ANT+ works with industry-leading partners to create the best monitoring solutions available. The original silicon partner of ANT Wireless, Nordic Semiconductor provides world leading 2.4 GHz, ultra low power wireless radio chips. 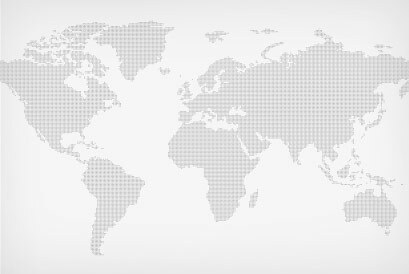 Together, we released the nRF24AP1 (AP1) to market in 2006 with the AP2 family of products released to the global market in 2009. TI provides world leading ultra low power microcontrollers (MCUs) and ANT Wireless makes use of the MSP430 series of MCUs in its AT3 modules and chip sets. ANT Wireless customers use of the MSP430 MCUs in their sensor products. For more specific product information, please visit developer components. North Pole Engineering's WASP is a standalone bridge unit that enables ANT+ connectivity through WiFi networks to other devices or over the Internet. WASP devices are strategically placed within a desired area or attached to the user to capture real-time biometric information. The WASP device(s) join the local network and/or other specified devices on the network. They then pair with ANT+ devices within the coverage area to wirelessly communicate data through the internet to the desired monitoring location & audience. The 2net Hub is an FDA-listed, compact “plug-and-play” gateway that supports ANT+ local area radio protocols. The 2net Hub delivers a new dimension of short-range radio flexibility, security and seamless data transfer, while serving as the information highway for machine-to-machine (M2M) connectivity for medical devices into and out of the home. 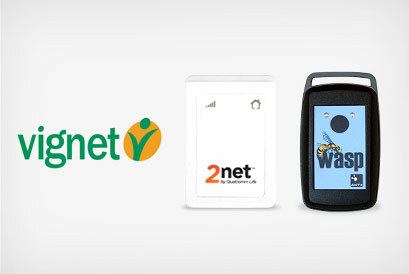 The 2net Platform is a cloud-based system designed to be universally-interoperable with different medical devices and applications, enabling end-to-end wireless connectivity while allowing medical device users and their physicians or caregivers to easily access biometric data. ANT+ Compatibility Makes Life Easy! Simplify and clarify your accessory wall with ANT+ enabled products. The advanced features, interoperability and great brand partners make ANT+ an easy choice when selecting your good, better and best products for each season. Inventory control also becomes simpler because your customers can interchange one ANT+ brand with another. Let the ANT+ Product Directory Be Your Silent Salesman! The perfect resource tool for both staff and customers, the new ANT+ Product Directory guides you to the vast array of compatible ANT+ products and then to the sites of various manufacturers. Accurate information on certified ANT+ products is at your fingertips so you can sell a complete user experience. Upsell to compatible products that will grow with the customer. Resell to customers who come back to add another fantastic device to their system. Cross-sell various products of various brands. Upgrade a customer’s old product to the latest to suit their needs. 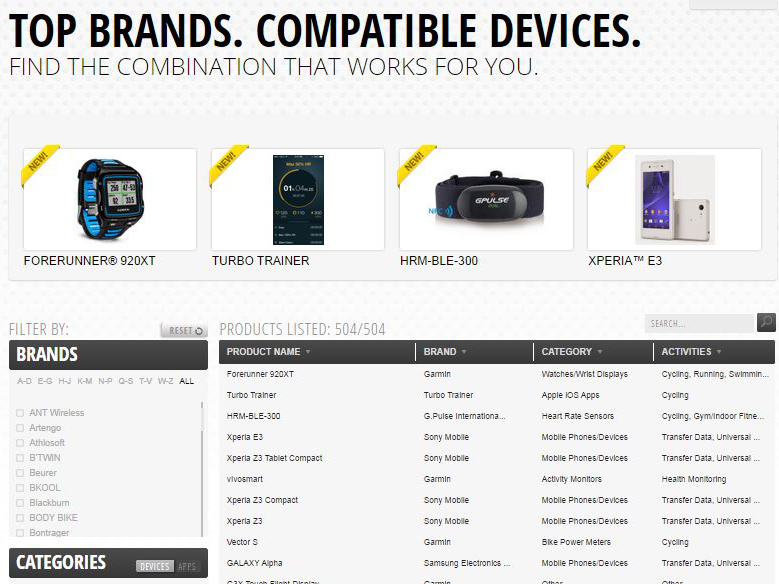 Offer a gift list of compatible devices.